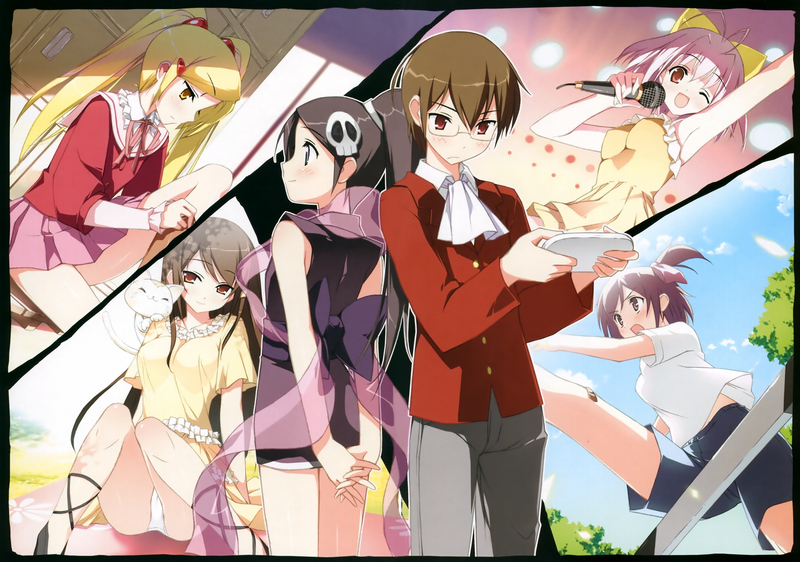 The World God Only Knows – The Endgame Approaches! 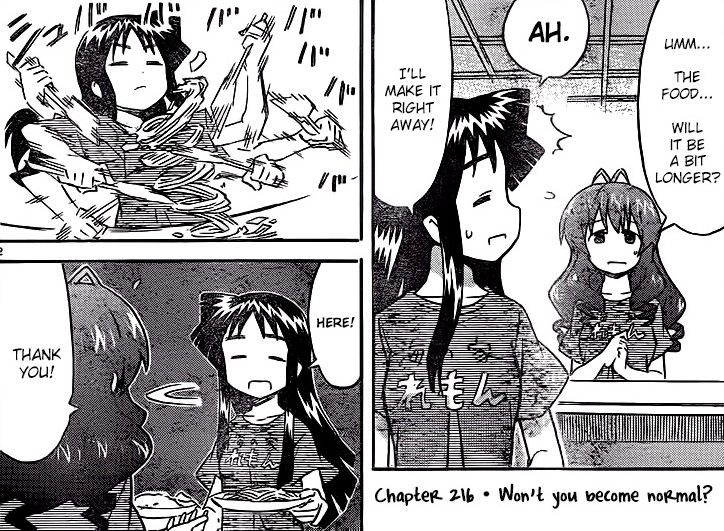 Can Keima Take Ayumi Home? 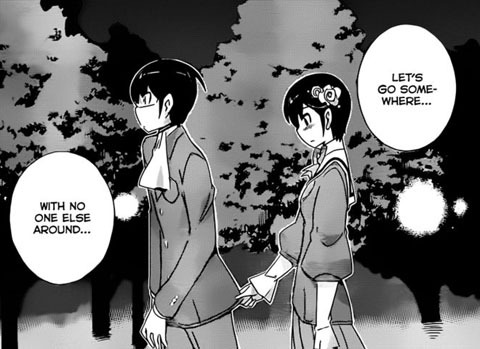 Today we take a look at the manga series The World God Only Knows, in which the end of the last Goddess hunt has quickly been approaching. This has been one of the more difficult captures of the series, since most of Keima’s rules seem to have rapidly broken down around him. Yet he still maintains that sticking to a plan is the best way to complete the capture, which I had a lot of trouble believing until now.